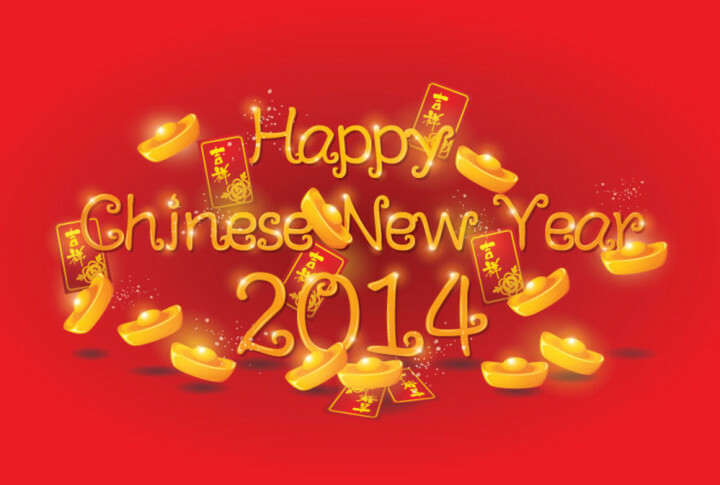 Here’s wishing a very Happy Chinese New Year 2014 to all our valued customers and business partners. Please note that MOP will be closed from the 30th Jan (half day) to the 4th Feb. Business will resume on the 5th of February, Wednesday. 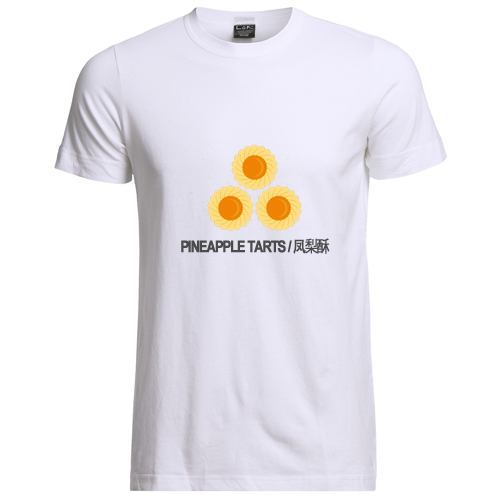 What is Chinese New Year without yummy festive goodies such as the ever so popular pineapple tarts? 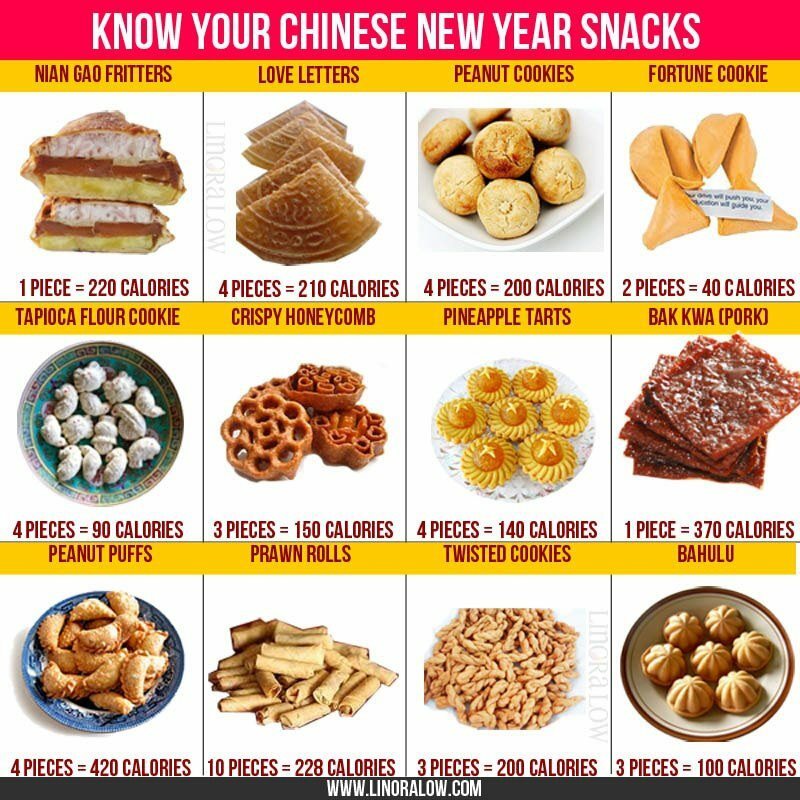 But before you start munching on these sinful snacks, check out the calories in the different snacks you’ll see while visiting your friends and relatives. It’s okay, we can always eat first, think later. Aren’t they cute? Have a happy Chinese New Year everyone! May the new year bring you lots of good health, prosperity and happiness. Please note that MOP will be closed from the 30th Jan (half day) to the 4th Feb. Business will resume on the 5th of February, Wednesday.